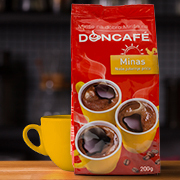 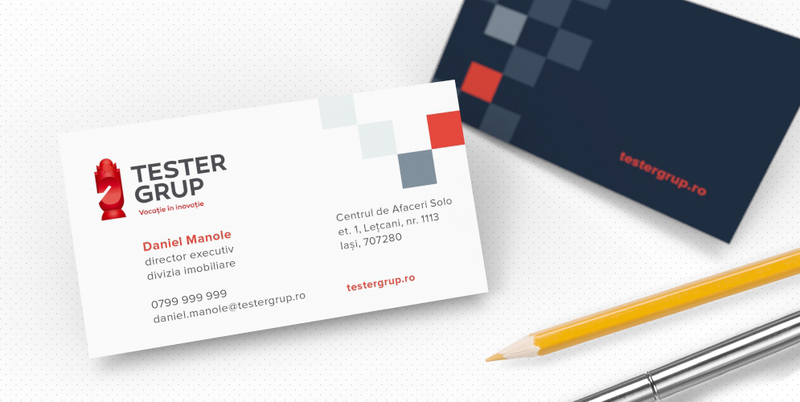 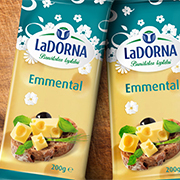 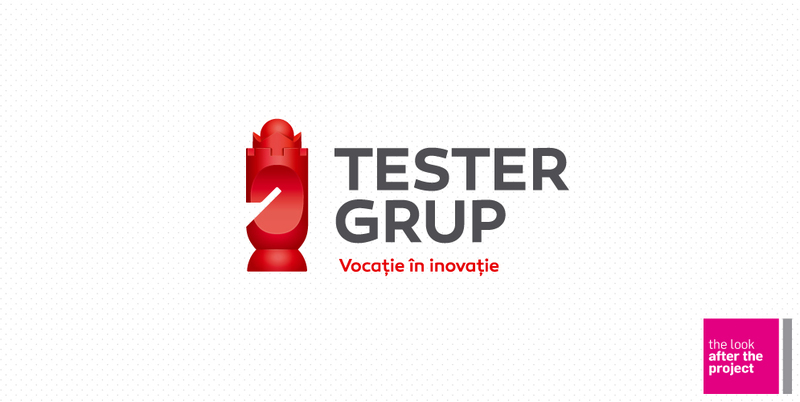 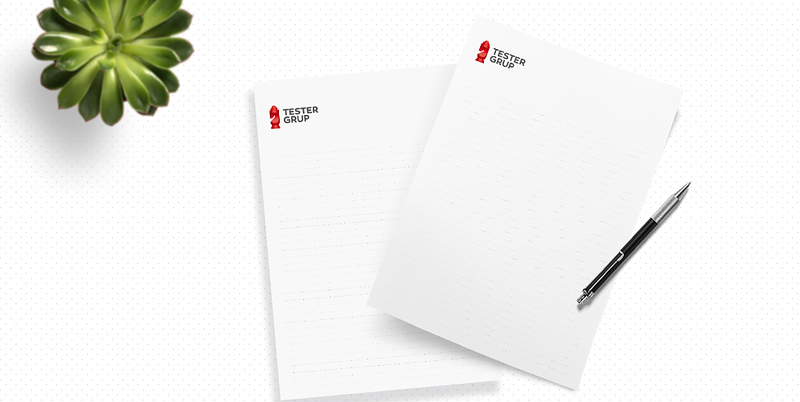 Established about 25 years ago, Tester Grup is one of the oldest and most reliable entrepreneurial groups of companies in eastern Romania. 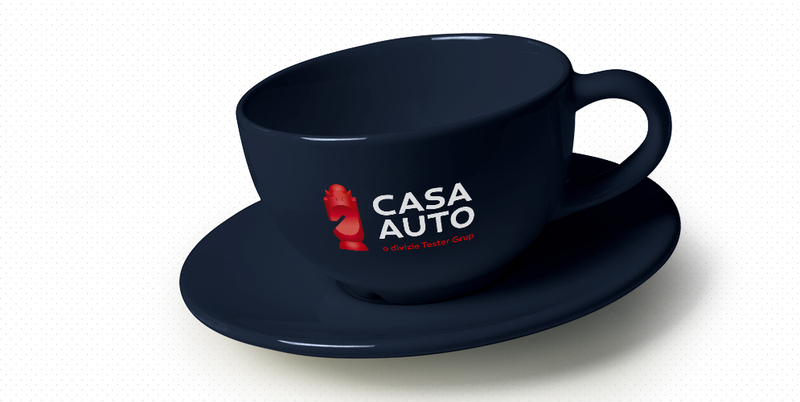 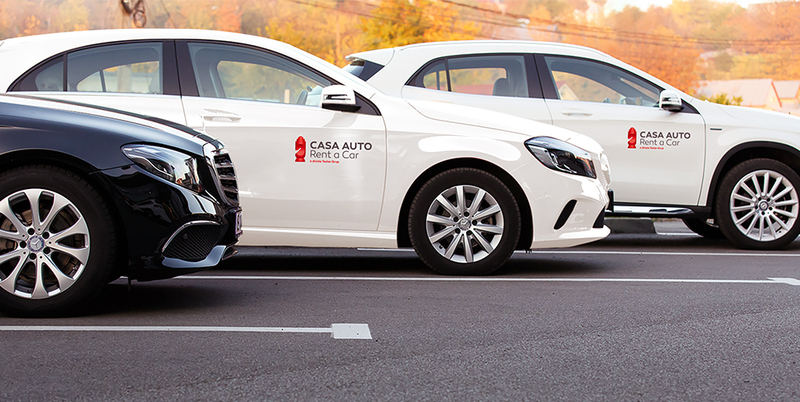 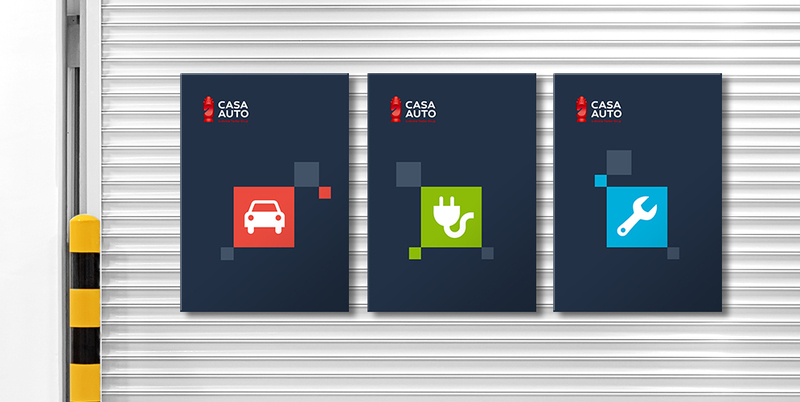 With a diverse portfolio of services in different industries (automotive, real estate, textile production, food service, insurance etc. 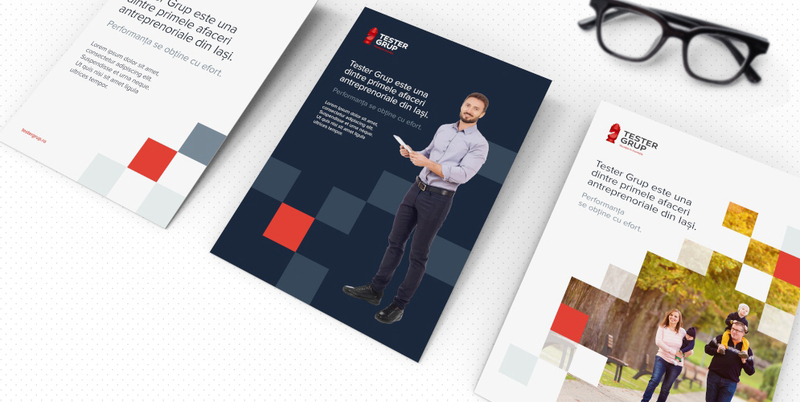 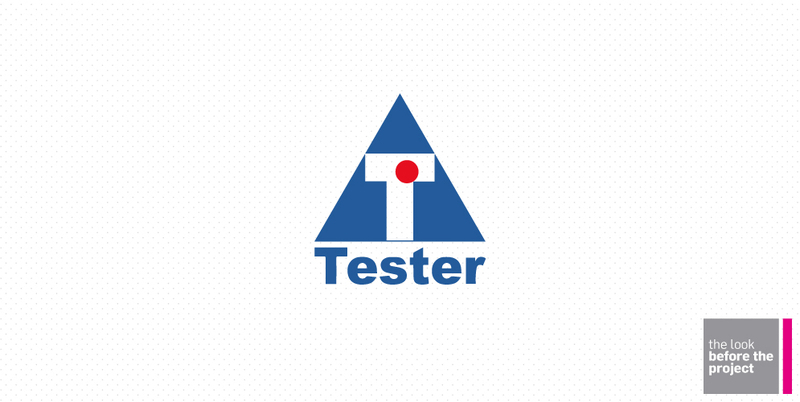 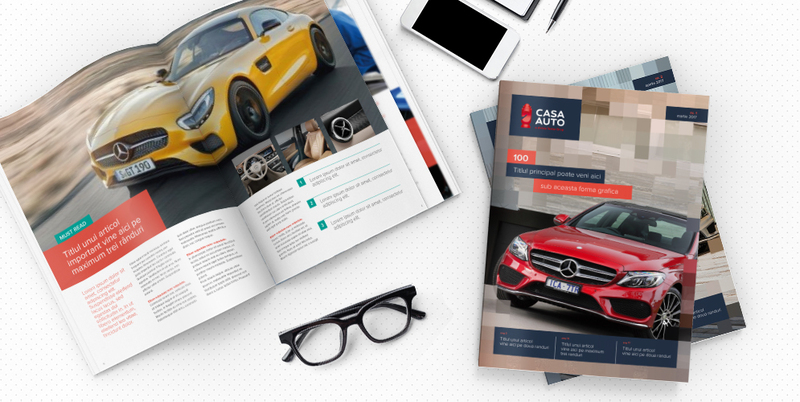 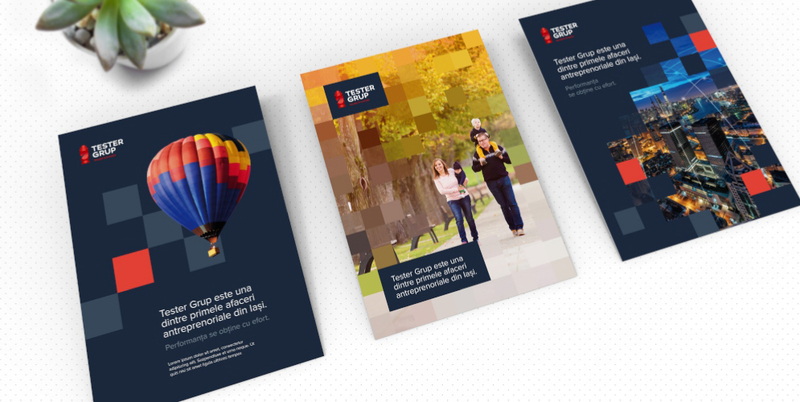 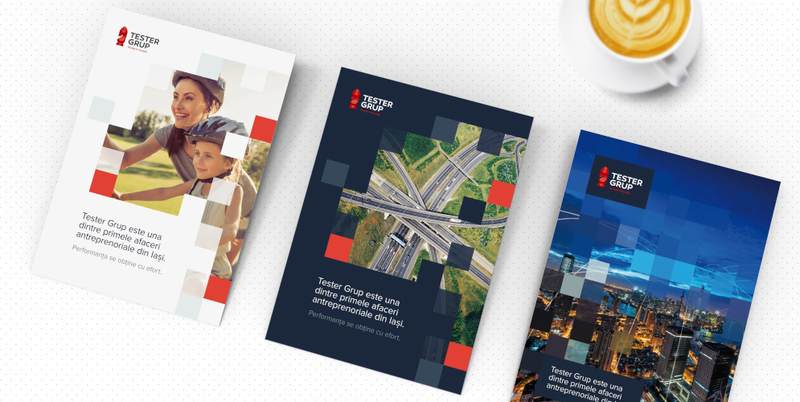 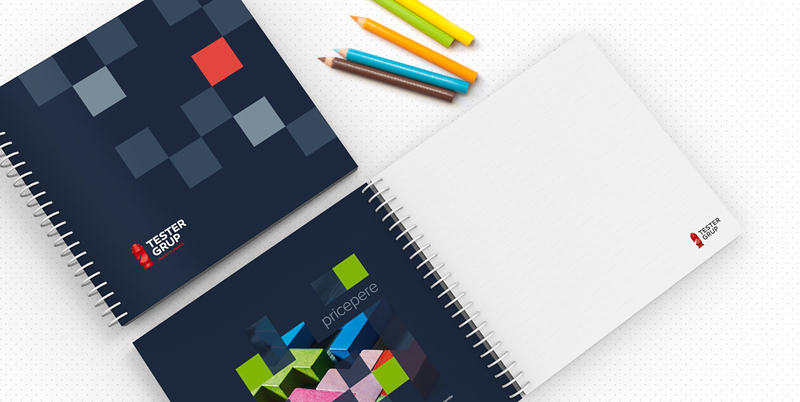 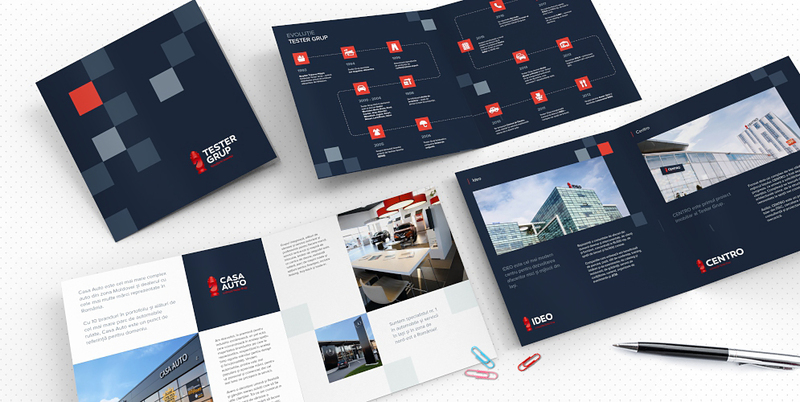 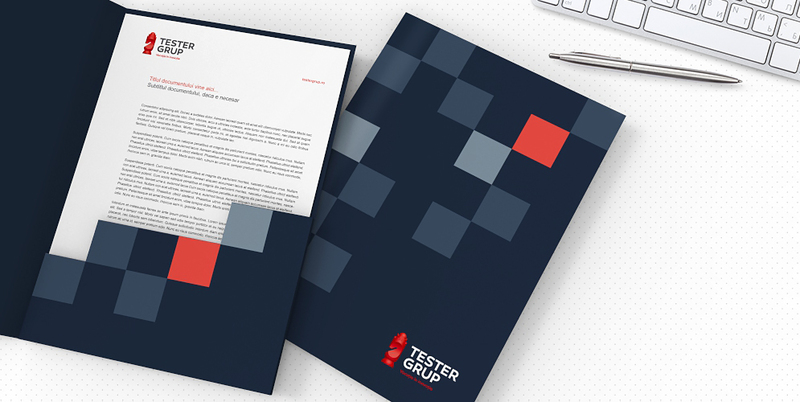 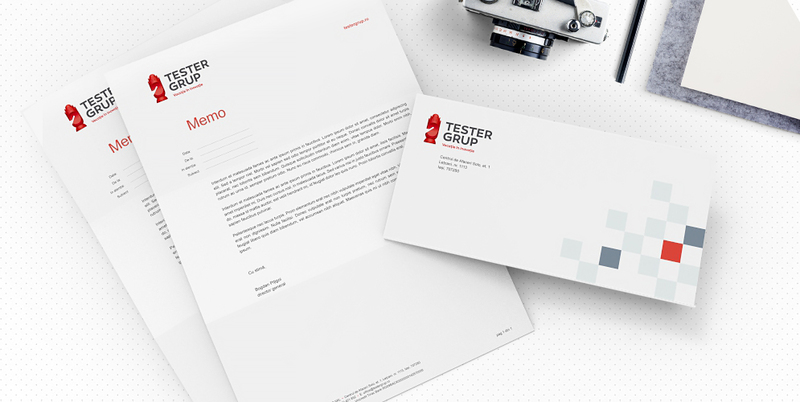 ), Tester Grup was in need of solid common ground in terms of brand strategy & architecture and a visual identity that would encompass everything they do and make all of their 700+ team members proud. 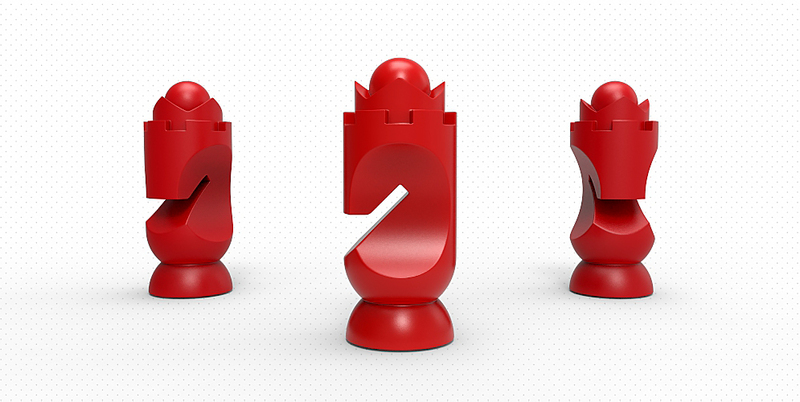 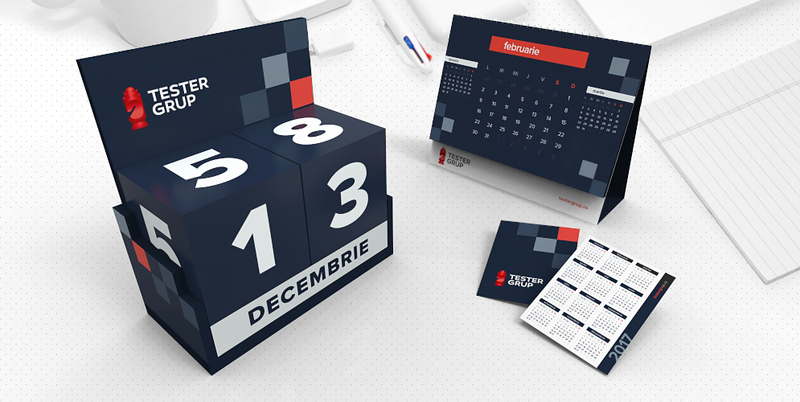 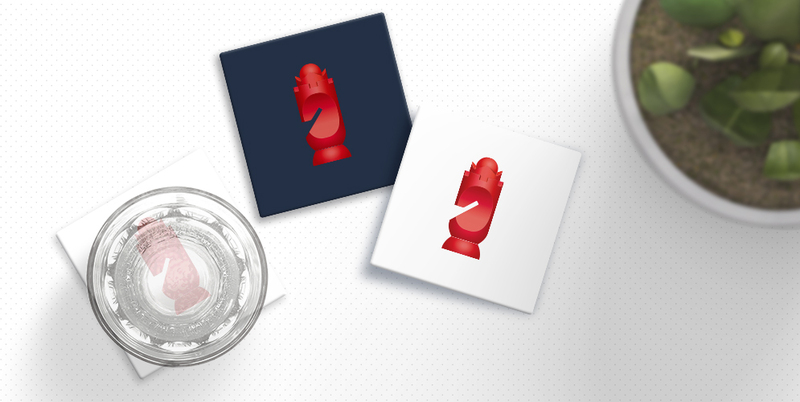 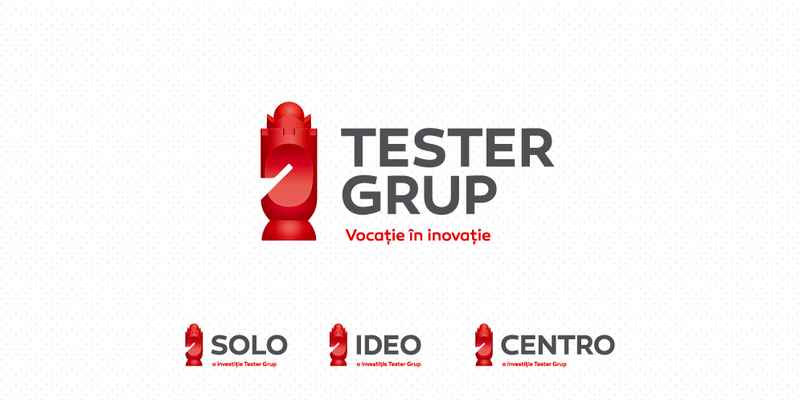 The visual concept we developed for Tester Grup represents all of the chess pieces designed together in one unique symbol – the limitless piece that is flexible enough and strong enough to move freely on the chess board and surpass all boundaries. 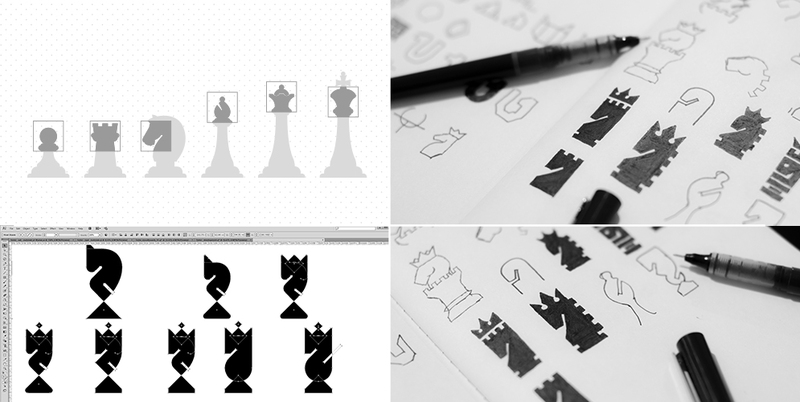 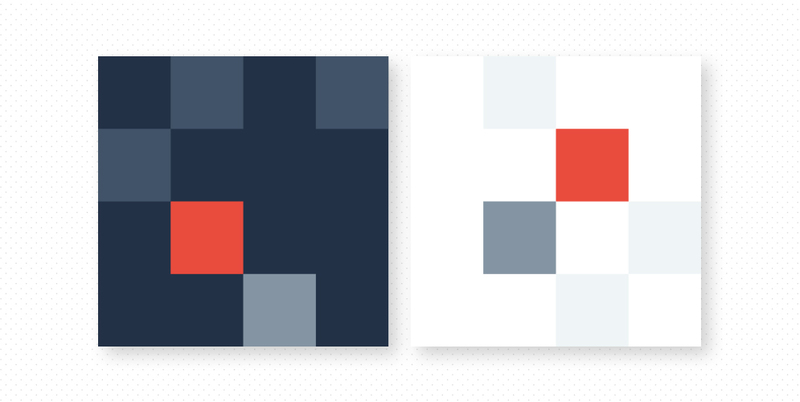 The visual language developed for the brand depicts the client’s vision on the business context in their lines of work, so we designed a contemporary chess board – ever changing, flexible, with challenges, opportunities and definitely a great fit for the limitless piece used as the logo symbol. 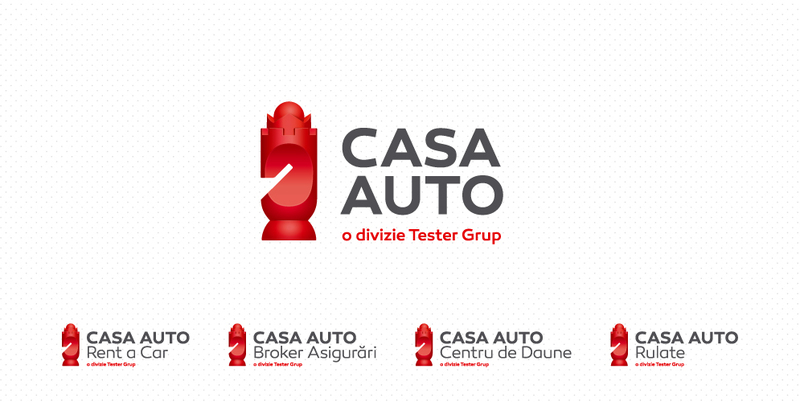 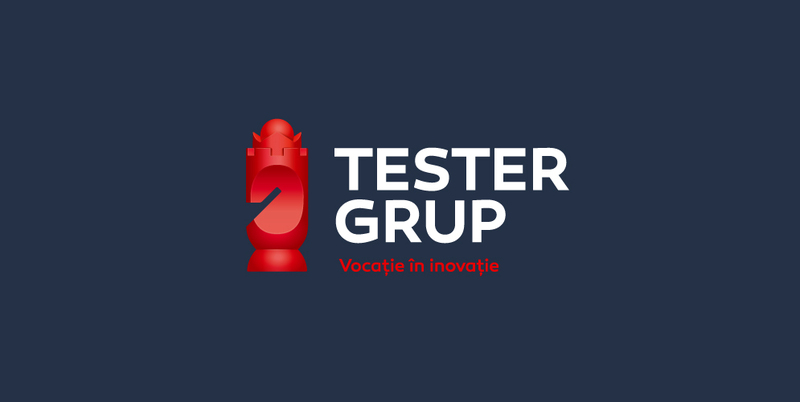 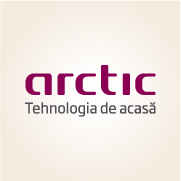 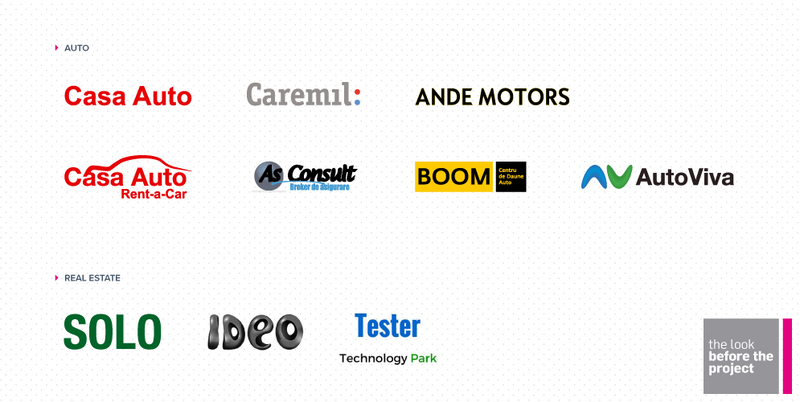 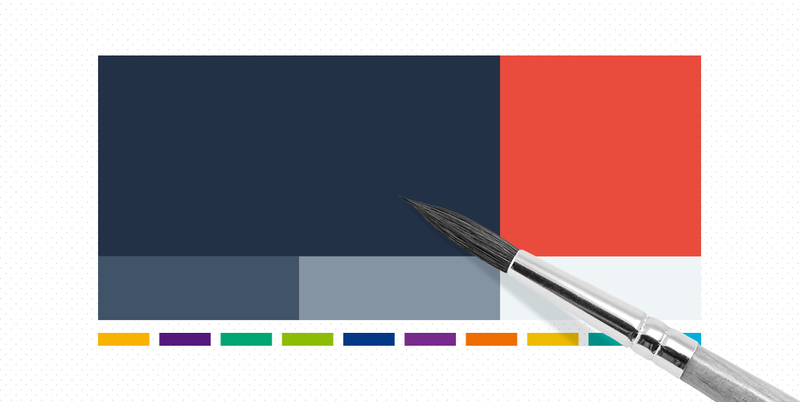 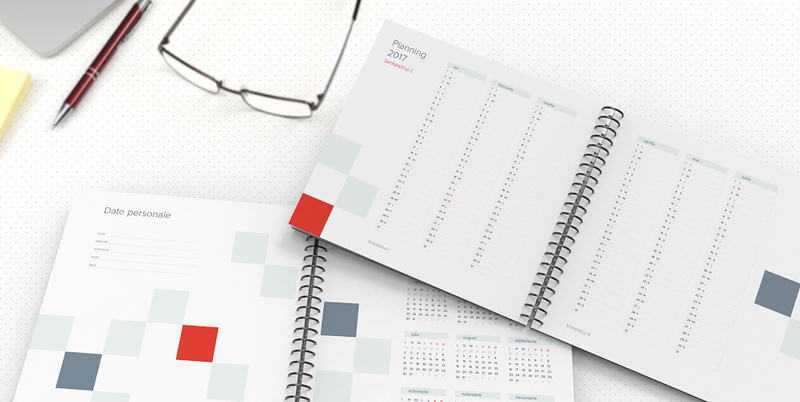 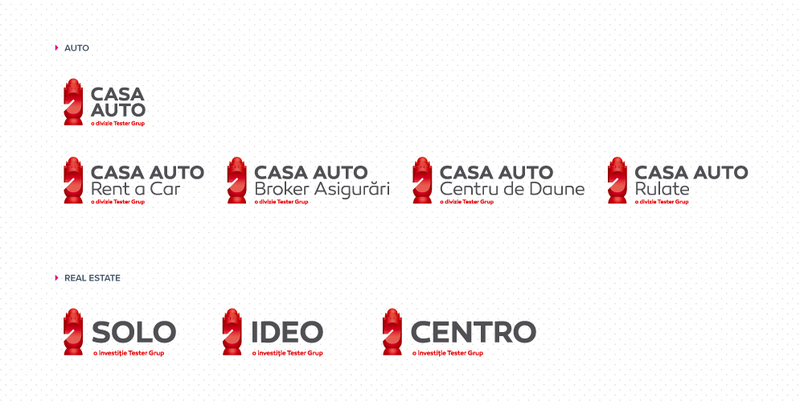 After just a few days after the launching event, the rebranding solution already proved to be a great inspiration and engagement symbol for the Tester Grup team of professionals and an exciting change in brand look&feel for their clients and business partners.